Deckard: I'm in a bar, here now, down in the Fourth Sector. Taffey Lewis is on the line. Why don't you come down here and have a drink? Rachel: I don't think so, Mr. Deckard. That's not my kind of place*. 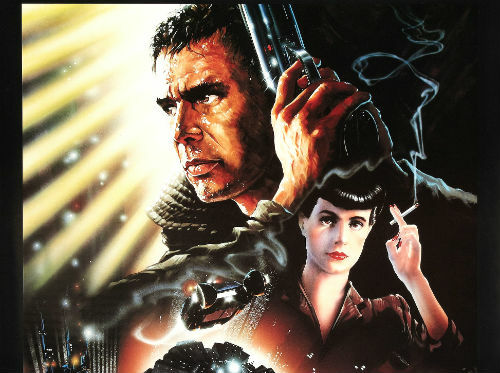 “Blade Runner”(1982) is a sci-fi movie released in 1982. The film shows a conflict between human beings and human-like robots, replicants, in the future world of 2019 LA. Recently, its sequel, “Blade Runner 2049” (2017) has released.